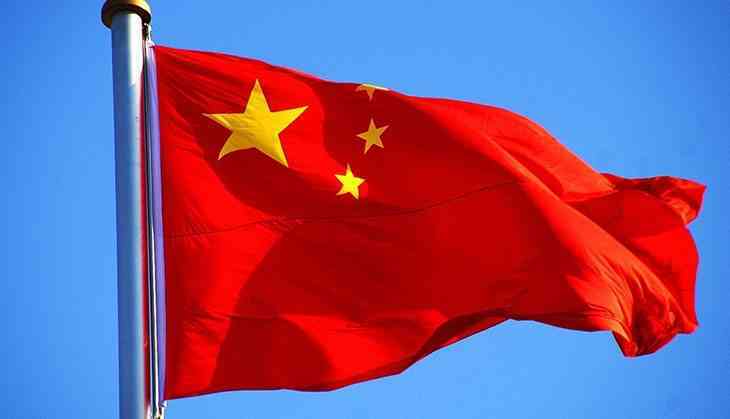 China's military on Thursday rejected Bhutan's allegation that PLA soldiers violated its territory, saying its troops operated on "Chinese territory" and also asked India to "correct" its "wrong doing". "I have to correct when you say Chinese personnel entered Bhutan's territory. Chinese troops operated on Chinese territory," a Chinese defence ministry spokesman told the media here. The People's Liberation Army spokesman also accused Indian troops of entering the Chinese side in Donglong area in Sikkim sector. "They tried to stop the normal activities. The Chinese carried out appropriate responses to these activities to safeguard sovereignty and territorial integrity," the spokesman said. "We have made it clear to the Indian side to correct their wrong doing and withdraw all personnel from Chinese territory," he said. Bhutan yesterday said it had issued a demarche to China over the construction of a road towards its army camp in Zomplri area of Doklam and asked Beijing to restore status quo by stopping the work immediately. "We have issued a demarche to China through its diplomatic mission here. Recently, the Chinese army (People's Liberation Army) started construction of a road towards Bhutanese Army camp at Zomphlri in Doklam area which is in violation of an agreement between the two countries," Ambassador of Bhutan to India Vetsop Namgyel had said in New Delhi. The Donglong (Doklam) is a tri-junction area near the Chumbi Valley. It is under China's control. However, Bhutan claims sovereignty over the area.